“What this exceptional piece of software does offer is pure arcade-style fun, with brilliant level designs and huge bosses (around every corner) to go along with it. There has to be at least 25 different bosses and mini-bosses in Sin and Punishment, if not twice that. There’s so much giant opposition that it brings a smile of awe to your face, because with every boss comes the chance of an accomplishment. 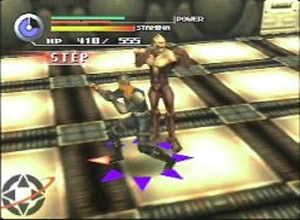 At some moments you will even face three bosses in a row, which is a big adrenaline rush. The superior opposition is definitely one of the highlights of the gameplay. 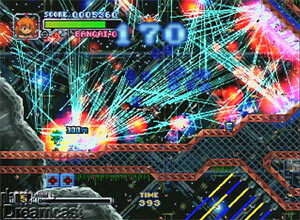 “While it’s a little hard to explain, Bangaioh’s gameplay is classic yet innovative. 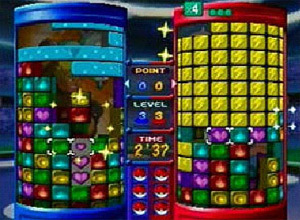 Treasure’s building blocks for the game’s myriad levels are extremely versatile – some are puzzles, some have racing aspects, and others are just insane blastfests. “Beetle Adventure Racing is literally an outstanding racer. There’s nothing quite like it for the 64. 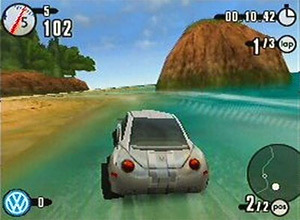 For instance, the single player mode is an incredible blend of platform concepts, racing and sheer exploration. 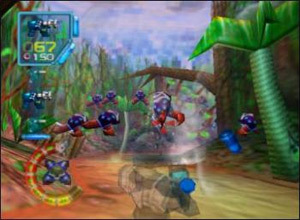 In addition, the multiplayer action rivals Goldeneye with it’s unique blend of 4 way competition…. ” Up to four players go head-to-head on 10 gorgeous tracks, ranging from a snowy mountain with ski lift to a futuristic military base, complete with UFOs and translucent bridges. 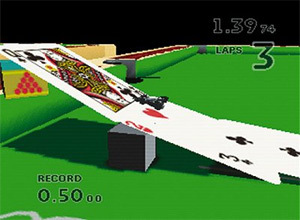 Although S.C.A.R.S is Vivid Image’s first Nintendo 64 title, the London-based developer managed to squeeze smooth framerates, vibrant colors and unprecedented lighting effects out of the hardware that put even Rare’s efforts to shame. Especially the night races, where the tracks are illuminated only by street lanterns and the racers’ headlights, are a sight to behold. 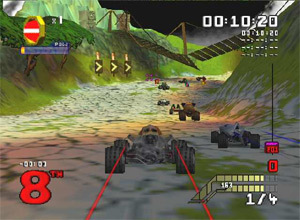 ” Based on the popular toy car series, this highly addictive multiplayer racer takes gamers back to those blissful days of playing with toy cars in their grandparents’ backyard — only this time, the toy cars are armed with deadly hammers, missiles, and mechanical arms. Better even, sitting on your trusty couch and staring at a big-screen TV should deliver all the fun of the real thing, minus the ants in your pants and the presumably healthy dose of fresh air. “Hybrid Heaven is indeed a hybrid of action and roleplaying. However, the action elements are fairly straightforward. 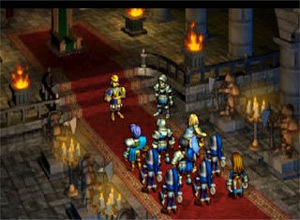 Controlling the main character, players run around the 3D environments much like in Konami’s own Castlevania. The whip and sword have been replaced by a painfully wimpy weapon called the Defuser (don’t get your hopes up, it doesn’t get more powerful), enemies that can be “defused” are limited to floating laser probes and mouse bots, and the deadly guillotine traps that plagued Schneider have made way for equally pesky flame barriers. Man, Mischief Makers rules. 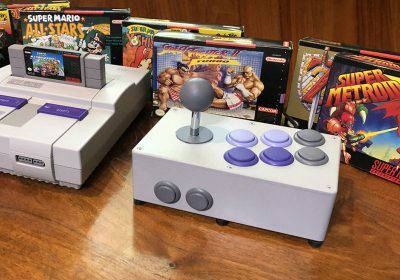 I’ve got both a US and Japanese cart, not that there’s any real difference. Also, I didn’t realize Bangaioh was on the N64. I wouldn’t think the N64 could push all of that. 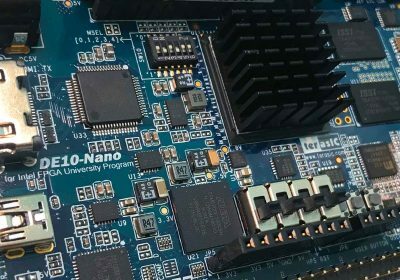 very good article, once again! my main gripe with the 64 at the time was the lack of any RPGs. Sure Zelda was good, and Ogre Battle quite involving… but Quest 64??? arrrgh! Usually these lists remind me of games I want so I can round off my collection, but this mostly reaffirms my belief that my rather small N64 collection isn’t missing anything important. 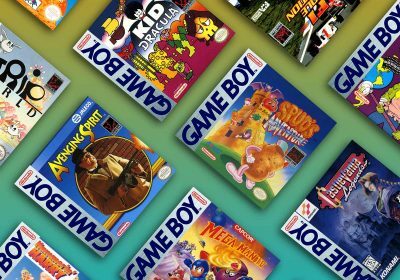 Yeah, the N64 doesn’t haven’t quite the lineup of other systems, but some of the featured gems are definitely worth a look. lol i remember rocket robot on wheels….and Space station silicon valley..both very good! BAR is my favorite racing game of all time! Glad to see it here. Finally! 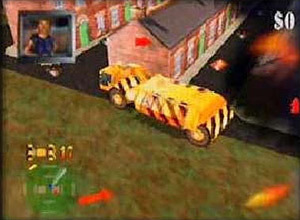 I found a few other people who liked Blast Corps as much as me. I remember when I bought that game I would play it for hours on end, wondering why no one else gave it any recognition. What, no Mischief Makers? I had a LOT of fun with that one. Another RPG is Aidyn Chronicles. I have played it recently, and is still quite fun. There are tons of weapons, several characters to choose from, overall a good time. Possibly better than Hybrid Heaven. 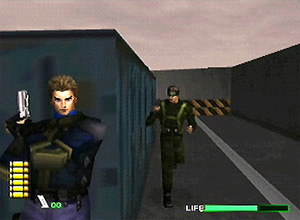 i love the n64… makes me wanna scavenge shops for more games … the only undiscovered game that i have listed here is S.C.A.R.S. FTW!!! wheres quest 64 that game rocked. Does anyone besides me think that Sin and Punishment is a better game than Star Fox 64? wow all the featured games are games that i had back in the day. Their all such good games too. 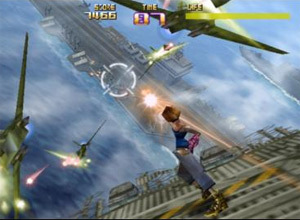 My favorite game in the list was jet force Gemini, that was one hell of a game back in the day. 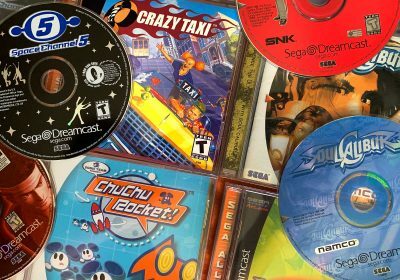 What i wouldn’t give to have those games back on my shelf. Another vote for Mischief Makers here.It might be Treasure’s longest game and has lots of great humor. 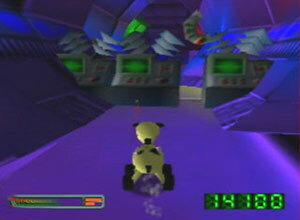 I think Jet Force Gemini is still one of the best reasons for owning a 64. I just hate collecting all the Tribals. 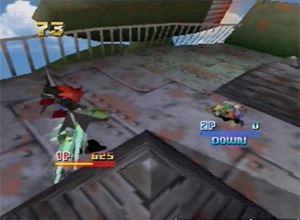 You should add Destruction Derby 64 to the Cart/Battle-Style Racing section. 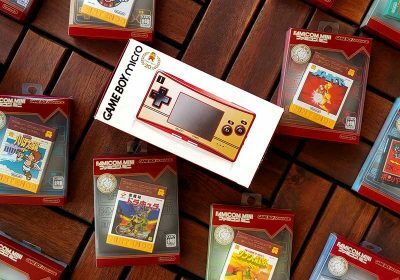 I know that SNES made a collection of the Super Mario Bros. series. Am I crazy or did Nintendo64 have a Super Mario Bros All-Stars game??? 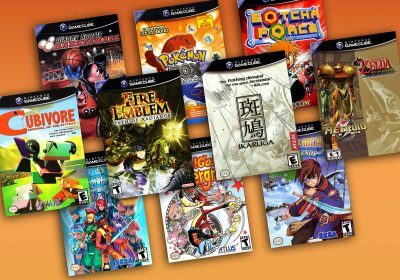 For RPGs, you’re missing Pokemon Stadium 1 and 2. Not sure how a Pokemon game would go as “undiscovered”….